We are very pleased to announce that the Keynote Speaker for the 2016 Arizona Physiological Society Annual Meeting will be Dr. M. Harold Laughlin. 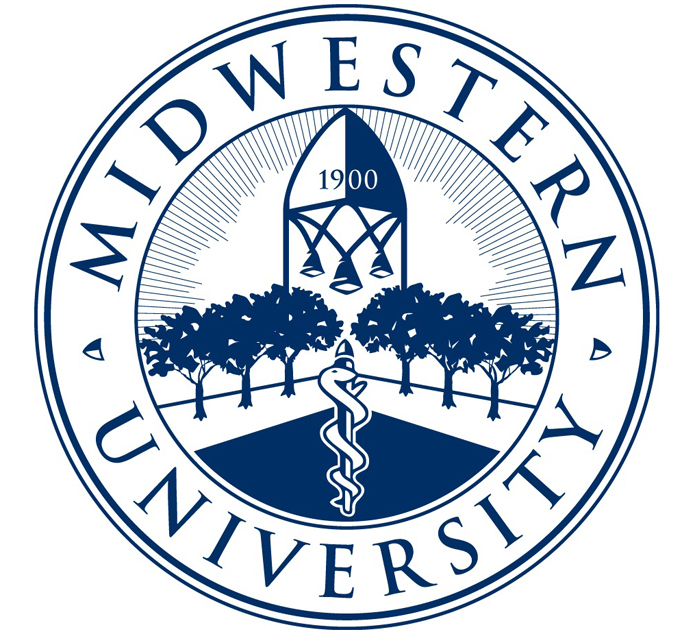 Dr. Laughlin is Curator's Professor and Chairman in the Department of Veterinary Biomedical Sciences at the University of Missouri School of Medicine. His research focuses on the changes that occur in the coronary and skeletal muscle vascular beds in response to exercise. Dr. Laughlin plans to review the work done in the 1980's detailing the distribution of blood flow to skeletal muscle during exercise, discuss the structural and functional changes in blood vessels in response to exercise, and highlight his lab's recent studies looking at exercise training-induced changes in the transcriptome of arterioles serving skeletal muscle. His talk will also cover some of the recent advances in understanding the role of Ankrd32 in collateral growth in skeletal muscle and the peripheral circulation. We hope you'll join us at the 2016 Arizona Physiological Society Annual Meeting to hear Dr. Laughlin's talk. 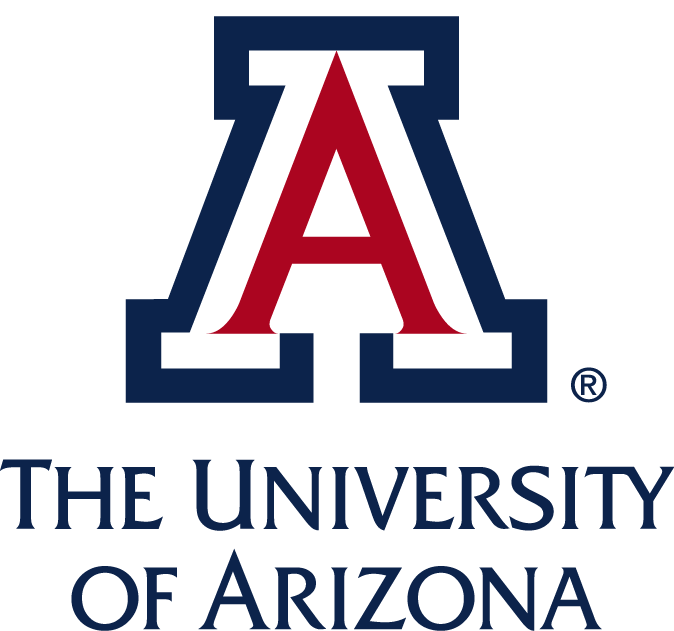 The Annual Meeting is on October 21-22, 2016 at the University of Arizona in Tucson. Please consider submitting an abstract online!